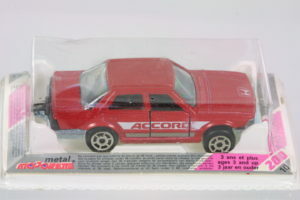 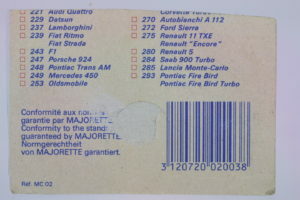 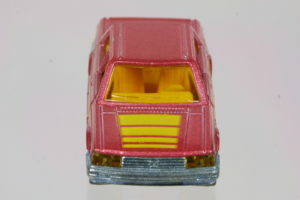 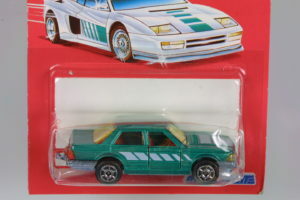 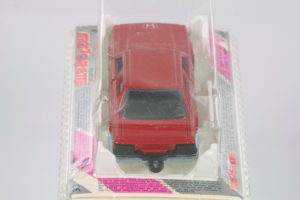 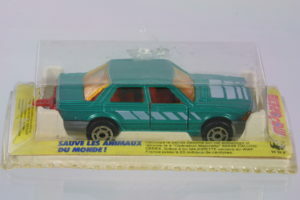 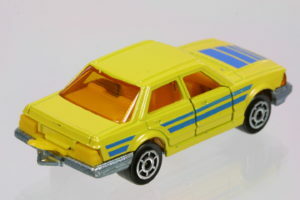 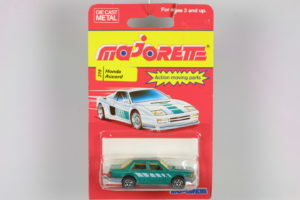 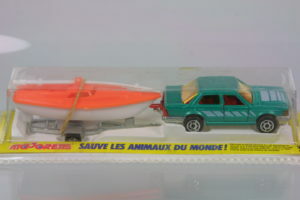 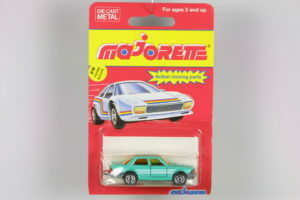 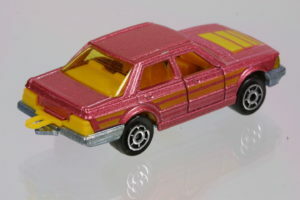 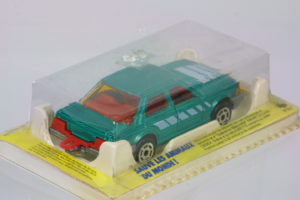 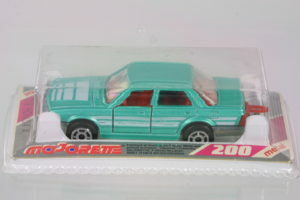 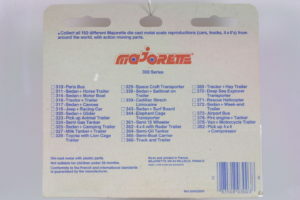 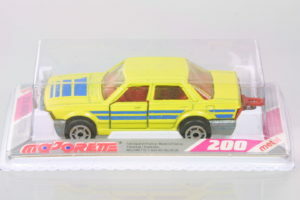 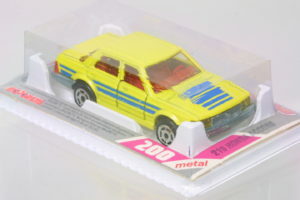 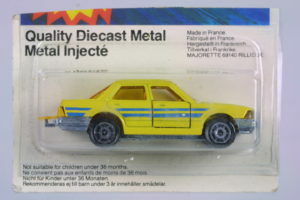 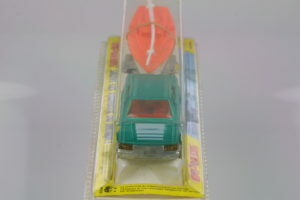 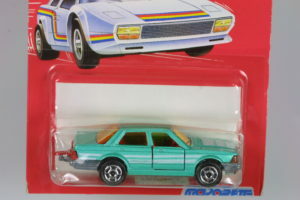 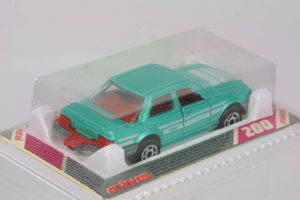 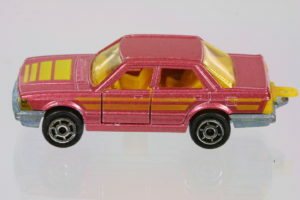 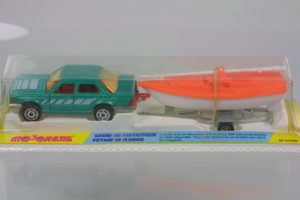 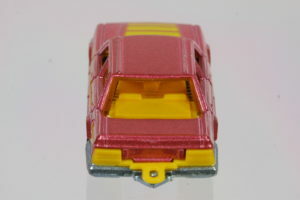 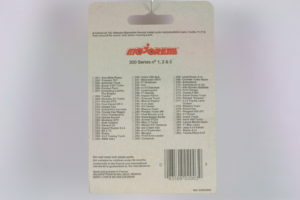 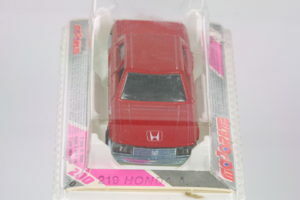 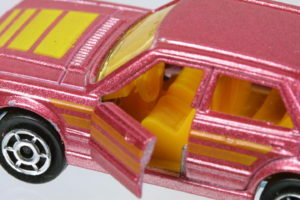 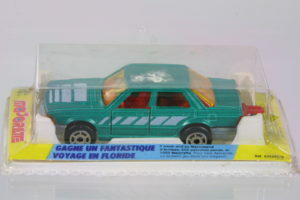 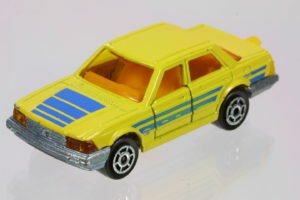 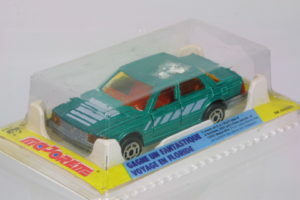 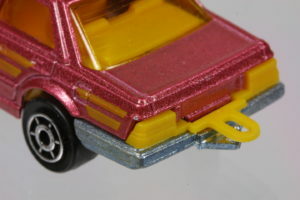 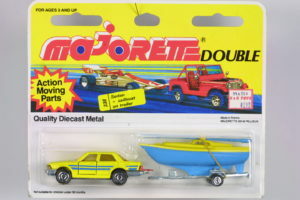 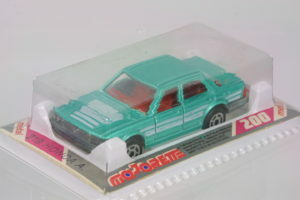 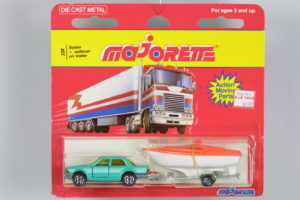 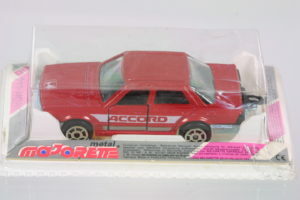 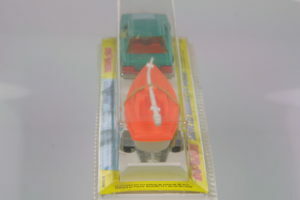 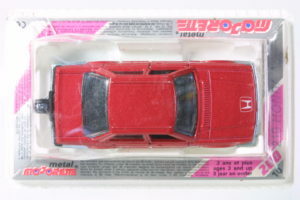 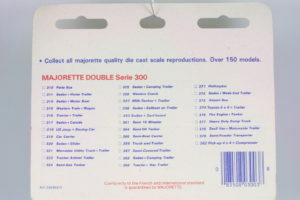 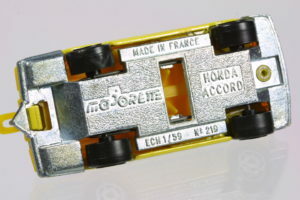 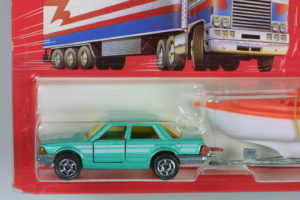 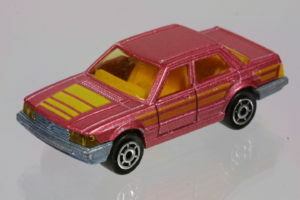 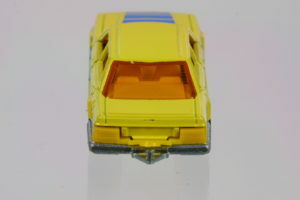 Majorette released the 2nd generation Accord in various colors and variations of their plastic blister box packaging. 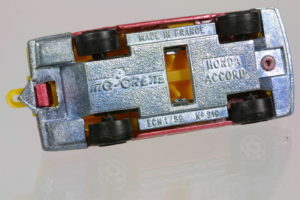 The level of detail was similar to that of the Matchboxes of the day and not up to that of the Tomicas. 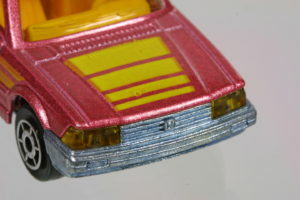 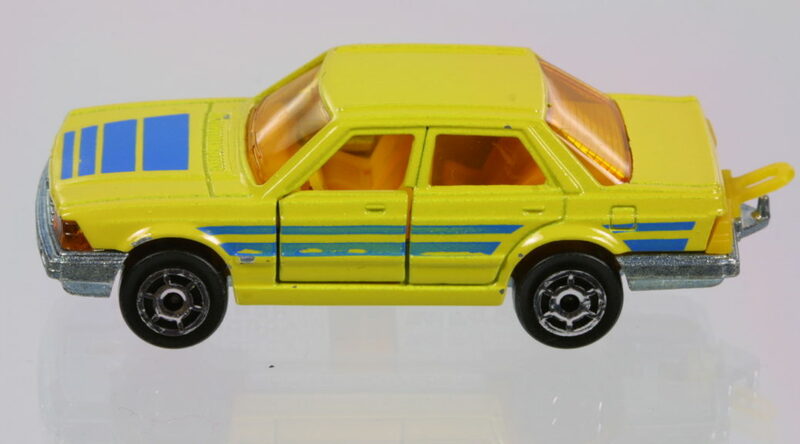 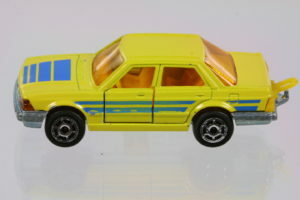 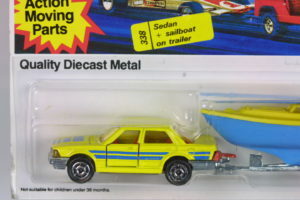 In yellow with blue markings, the Accord came in various packaging but more significantly, had yellow and red interior variations. 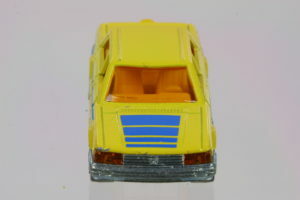 In brown with yellow markings.